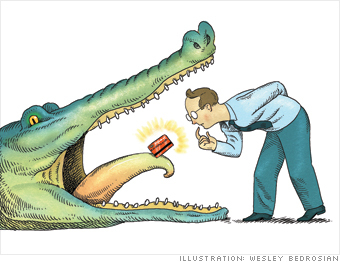 New offers target folks who are fed up with issuers' shenanigans. Here's how cards from three of the biggest banks stack up. The credit card reforms Congress passed last year, most of which will be in effect Feb. 22, haven't been enough to stem consumer rage at the industry for jacking up interest rates, slashing rewards, and hiking fees. To rehab their image, some companies have recently ginned up new "consumer-friendly" cards. But many are less about helping you and more about "something they can revolve an ad campaign around," says Bill Hardekopf of Low-Cards.com.